New Delhi : The pre-Diwali sale in India will get a hike with the arrival of Google Pixel 3 and Pixel 3 XL. The sale for both the gadgets starts from November 1 with prices starting Rs 71,000. 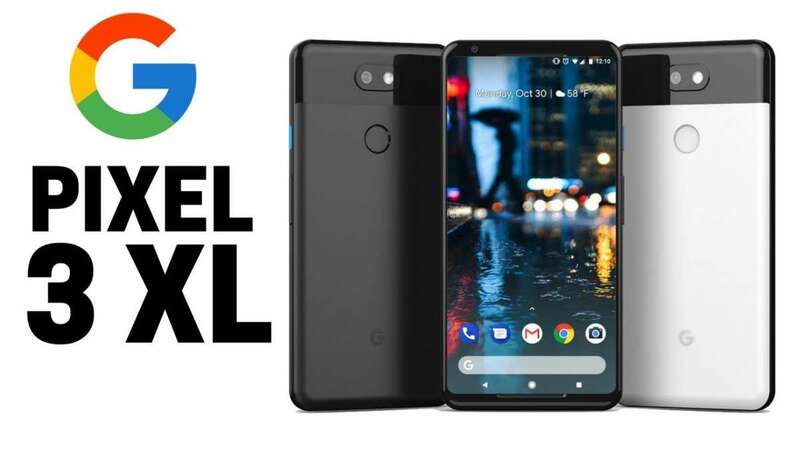 If you're interested to buy Pixel 3 and Pixel 3 XL, then take a look at the online stores of Flipkart. The all-new Google Pixel 3 series is also available in offline stores. But, before you make purchasing decision, take a look at the features including dual front cameras, Qualcomm Snapdragon 845 processor and charging process. Google Pixel 3, Pixel 3 XL will be available in Clearly White, Just Black and Not Pink colour variants. The former will come at Rs 71,000 for the 64GB storage model, while the 128GB storage model comes for a price of Rs 80,000. And, Google Pixel 3 XL will retail for Rs 83,000 for the 64GB storage variant and Rs 92,000 for the 128GB storage model. The new Google Pixel 3 series will come with Qualcomm Snapdragon 845 processor and run the latest Android 9.0 Pie OS. Both phones come with 8MP dual front cameras and a 12.2MP rear camera. The smartphones support 18W fast charging technology and offer 4GB of RAM. In terms of display, Google Pixel 3 sports a 5.5-inch full HD+ flexible OLED display with an 18:9 aspect ratio. It has a 2,915mAh battery. The bigger variant Pixel 3 XL features a 6.3-inch QHD+ OLED display with an aspect ratio of 18.5:9. The phone carries a slightly bigger 3,430mAh battery. Both the gadgets have Corning Gorilla Glass 5 protection and support HDR. In terms of connectivity, Pixel 3 and Pixel 3 XL include Wi-Fi 2.4GHz + 5.0GHz 802.11a/b/g/n/ac, Bluetooth 5.0 + LE, NFC, Google Cast, GPS, and GLONASS. To elevate the sales graph, company will offer a free Google Home Mini speaker during the purchase of new Pixel 3 series. As per the smartphone retailer Mahesh Telecom, consumers who exchange their older Pixel or Nexus device via select offline stores before November 7 will get a free Google Home Mini. Also, consumers will get 5 per cent instant cashback on HDFC Bank credit and debit cards and no cost EMIs for up to 18 months. So, don't just wait. Hurry!